Sessions included a Historical Analysis of Power in Fiji, Care of the Vanua, the draft village by-laws, and a brief explanation on key principles of the Catholic social teachings. The panel of speakers included Alisi Daurewa, Archbishop Loy Chong, Na Marama Bale Na Roko Tui Dreketi, Ro Teimumu Kepa, the Tui Cakau, Ratu Naiqama Lalabalavu, John Vonokula, Vani Catanasiga, Rev Apisalome Tudreu, and Mareta Tikoisuva amongst others. Restoration of the giant clam (vasua) is underway at the reefs off Tavarua Island Resort in Malolo. 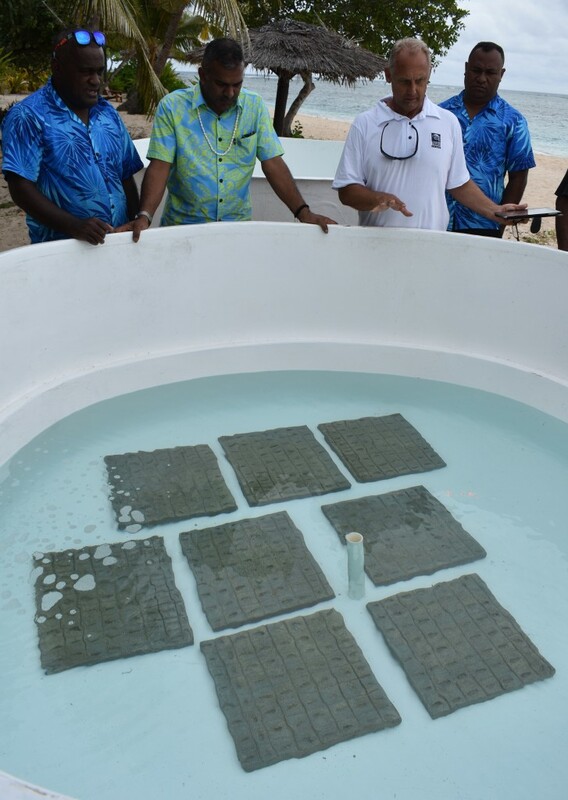 The resort owners are working in collaboration with the Ministry of Fisheries and the local community on such projects to revitalise the marine ecosystem. Resort managing director Rick Isbell said: “The fisheries department did a survey on the reef and they have introduced the giant clams. He added that it was important for the ocean and for the sustainability of the marine organisms. Mr Isbell said the Tui Lawa has placed a taboo banning fishing within the area involved. 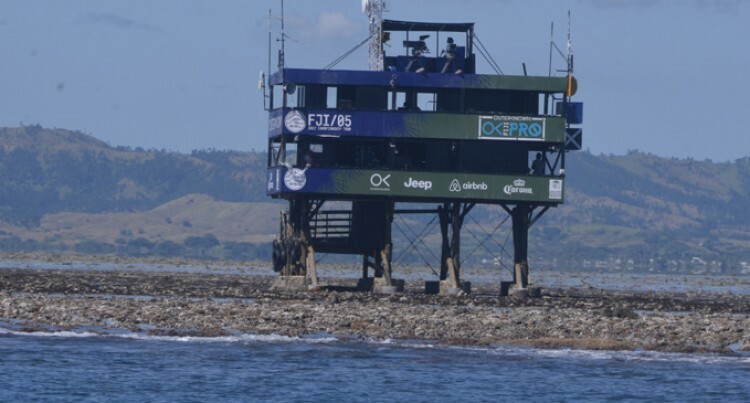 “What we are noticing is that not only are the fish coming back, the corals are also growing fast. We are also noticing that sand within the area is increasing. There are 60 clams being transferred and placed in a cage to be kept from being harmed by other organisms. Currently there are two large tanks which will be used as a nursery for the clams until they can be transfered to the reefs. Minister for Tourism, Faiyaz Koya commended the resort owners for this initiative and for showing concern for the environment.